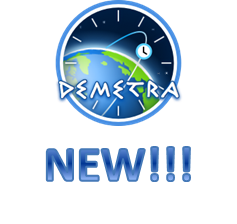 Based on the current practice of national metrological laboratories, identifying the additional necessities of the timing users, DEMETRA will define and develop a prototype of a European time disseminator, based on EGNSS. 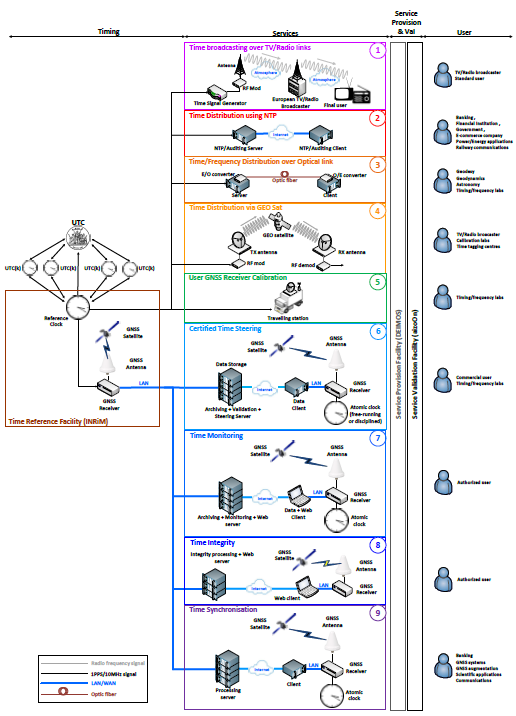 Nine different time services are proposed for demonstration by consortium partners. The DEMETRA partnership, including Scientific Institutions, GNSS Industries, and a Service Provider cover the different faces of the project, including an analysis of commercial potential in terms of market and business development. The DEMETRA project started in January 2015 and lasts 24 months. For more information, please contact the project coordinator, demetra at INRIM. This project has received funding from the European GNSS Agency under the European Union’s Horizon 2020 research and innovation programme under grant agreement No 640658.